If you&apos;re like me, you hydrate more in the summer when the weather is hot and we&apos;re sweating. As the temperatures drop and we don&apos;t feel thirsty, we tend not do as good a job of drinking up. Staying hydrated should be a year-round goal to keep our bodies in tip-top shape. Good for the mind: The brain is made up of approximately 75% of water. "Water helps our bodies and brains feel more energetic and fuels our thought and memory process" said Glassman. Good for Skin: Dehydration leads to dry and cracked skin- and it&apos;s made even worse by the cold weather. You may be tempted to reach for hot beverages to warm up but Glassman encourages a healthy balance in the cooler months too. Good for the Waistline: Our bodies often mistake thirst for hunger when we&apos;re dehydrated. Glassman says you can help get your body beach-ready any time of year by grabbing a glass of water before you reach for a snack. Good for the Heart: According to the American Heart Association, staying hydrated can actually help your heart by helping your body more easily pump blood through your blood vessels to your muscles. It also helps your muscle work more efficiently, adds Glassman. (1) Set a reminder on your phone or computer to drink a glass of water every two hours. That way you&apos;ll get your hydration in, which can also curb binge snacking at odd times of day. I use the Pink Pad app to track some other business, ehem, but it also reminds me every morning to drink water. (2) Eat well! All those fruits and veggies? They&apos;re excellent sources of water, year-round. (3) Keep track of your beverage intake by putting rubber bands around your water bottle. Remove one every time you refill it! It&apos;s not high-tech but it sure does work! (4) Exercise: Staying active is the ultimate reminder to rehydrate because our body craves hydration after exercise and most of us are pretty good about refueling after we exercise. Glassman played not one but two sports in college and as an athlete she said she always played better and slept better when she ate well and was well-hydrated. Her favorite ways to work up a sweat in NYC? SLT, Tone House, Exceed Physical Culture, and running. (5) Find a drink that suits your taste preference.A quarter of Americans admitted to not drinking water because it&apos;s boring or because they don&apos;t like the taste. 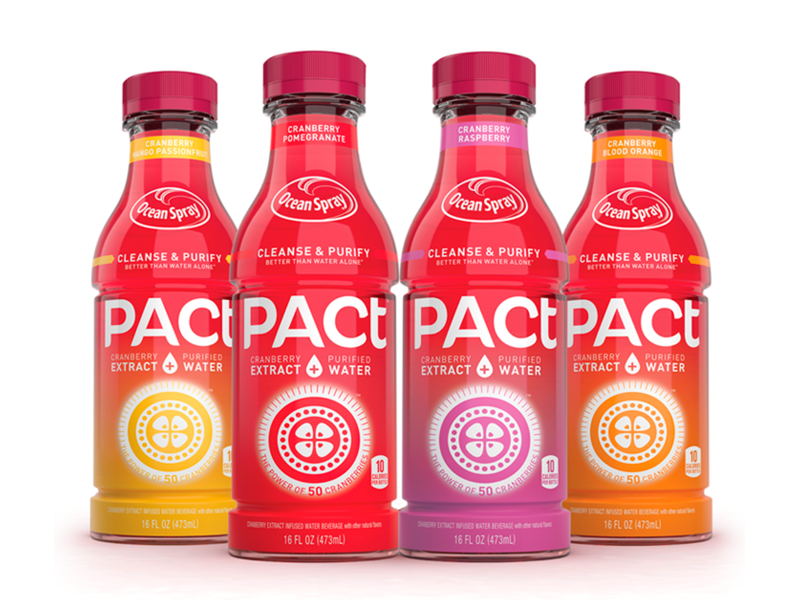 Find a thirst-quenching beverage like the new Ocean Spray PACt water that comes in a variety of fruit flavors: Cranberry Raspberry, Cranberry Pomegranate, Cranberry Blood Orange, and Cranberry Mango Passionfruit. It has just 10 calories in each 16-ounce bottle and no artificial sweeteners. 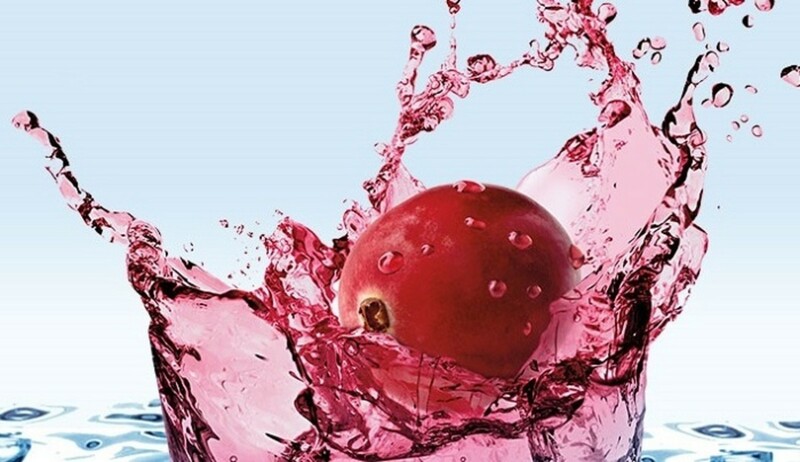 It also contains PACS or proanthocyanidins, which are unique elements inside cranberries that cleanse and purify the body better than water alone! We&apos;ve been enjoying samples of the PACt water and it tastes great. I love that it has the added antioxidant and anti-inflammatory benefits of cranberries infused right in. It&apos;s the superfood drink equivalent! The kids love it as well. Find your favorite flavor and make a pact to be a healthier you! Look for Ocean Spray PACt cranberry extract water nationwide in the water aisle. Think you know hydration front and back? Test your hydration IQ at pact.oceanspray.com/hydrationIQ anytime between now and October 18th and if you share with friends, you&apos;ll have the chance to win weekly prizes.